the writer. – This Square Peg. October 25, 2016 Categories Words, Writingcreating, fiction, Instagram, the writing life, words, writer, writingLeave a Comment on the writer. Simply put: the works that I produce need to thrive and be shared. We write for ourselves first, yes, but an audience is intrinsic. My family and friends have long supported my writing. And that was enough for me for a long time. It’s a big world. If 10 people I know and love like my work, hey, let’s throw a party. But there’s a comfort level in that. 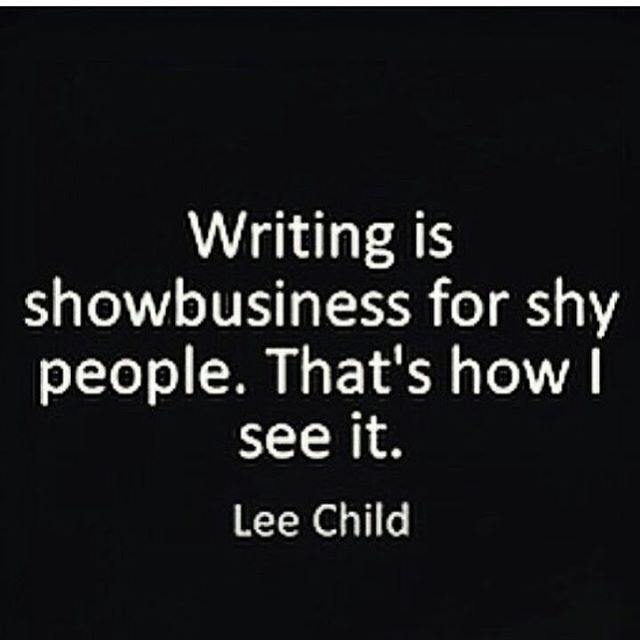 (See the above quote about shyness. That’s part of it, too.) Those you love are those you love. They aren’t the random reader that may stumble on your book and love it or hate it or scratch their heads or wonder who you think you are or applaud who you know you are. I’m looking for readers outside of my world, my comfort zone, my people. It isn’t about money. (Although, I mean, come on…) I want my audience to grow. I want to share my passion with more people. Kindly follow it, won’t you? Other than TSP as a platform to occasionally share my work, I’ll share here, as well: one clever hashtag at a time. Next Post The Chocolate Meeting.